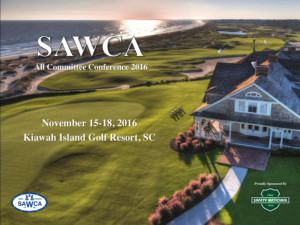 In November 2017 over 100 workers’ compensation professionals from across the nation convened at The Sea Pines Resort amid the coastal splendor of South Carolina’s Hilton Head Isla nd for SAWCA’s All Committee Conference. Attendees focused on various topics that included a report from NCCI detailing the internal and external factors impacting medical benefits; WCRI’s presentation on opioids and physician dispensing in southern jurisdictions including the difference that can be achieved through legislative action; “Lunch with the Committees” providing an opportunity for attendees to meet with the committee leadership to discuss most critical issues and plan for the future; Optum’s presentation on the role of PBM’s in work comp; a continuation of the series on “Ethics” presented by former KY Commissioner, Dwight Lovan; an update by a panel of CMS Experts hosted by Doug Holmes (UWC) on the issues surrounding the various federal requirements; legal issues that arise in agency use of social media was the focus of author and attorney Julie Tappendorf’s presentation; a review of best practices in the area of catastrophic non-fatal injuries, an indepth discussion of recent bankruptcies in the Self-Insurance Committee; and Bob Wilson’s “Things That Make Me Go Hmmm”. In addition to the above programs SAWCA was pleased to have as “Keynote” the Kentucky Secretary of Labor, Derrick Ramsey, a former All-American football player at the University of Kentucky and nine year NFL tight end with the Oakland Raiders sharing insight into the keys to being successful in all facets of your life. However, the highlight of the 2017 All Committee Conference may have been, what we hope to be the first of many, the “Industry Roundtable” moderated by Max Koonce of Sedgwick with Elizabeth Bailey (Waffle House), Andrew Walker (BMW), Chris Carey (Metis Holdings), Gary Langswager (Kia Motor Manufacturing); Donna Shenesky (American Mining Insurance); Tom Glasson (AIG); Mark Walls (Safety National); and Trey Gillespie (PCI). For almost 90 minutes the group discussed various workers’ compensation issues critical to the success of their companies providing the perspective of the employer and carrier communities. 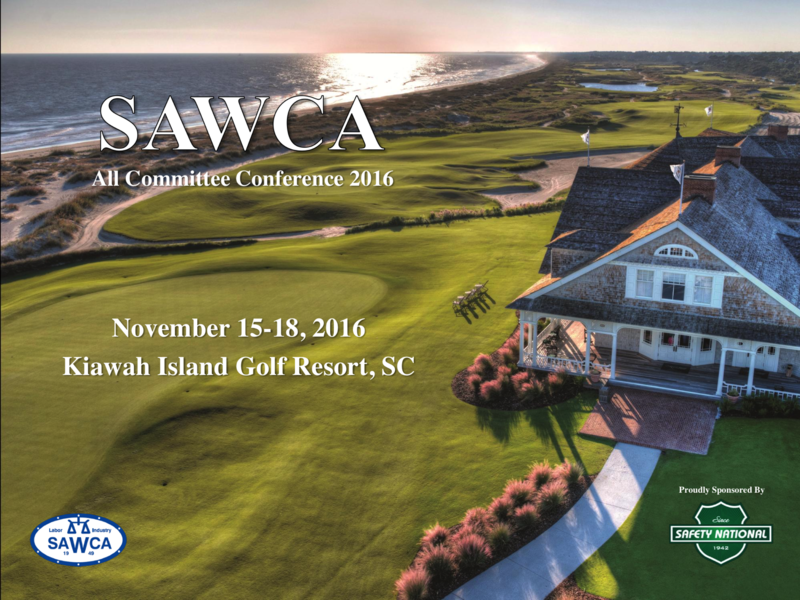 SAWCA looks forward to continuing this industry forum in future conventions making it an annual event. The All Committee Conference Represents An Opportunity For State Regulators From 21 Jurisdictions Across The South & Industry Professionals Across The Nation To Discuss The Hotest Issues Facing Workers’ Comp. 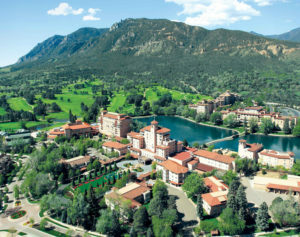 Join Us This November For A Great Program In A Wonderful Location. For more information please contact Gary Davis at 859-219-0194 or at gary.davis@sawca.com. 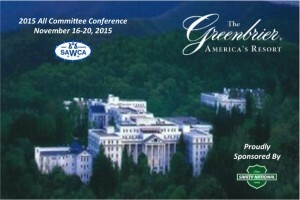 SAWCA is pleased to invite you to The Greenbrier …America’s Resort…for the 2015 All Committee Conference. Please click the link below to view the ACC Pre-Convention progra m and contact us should you have questions. 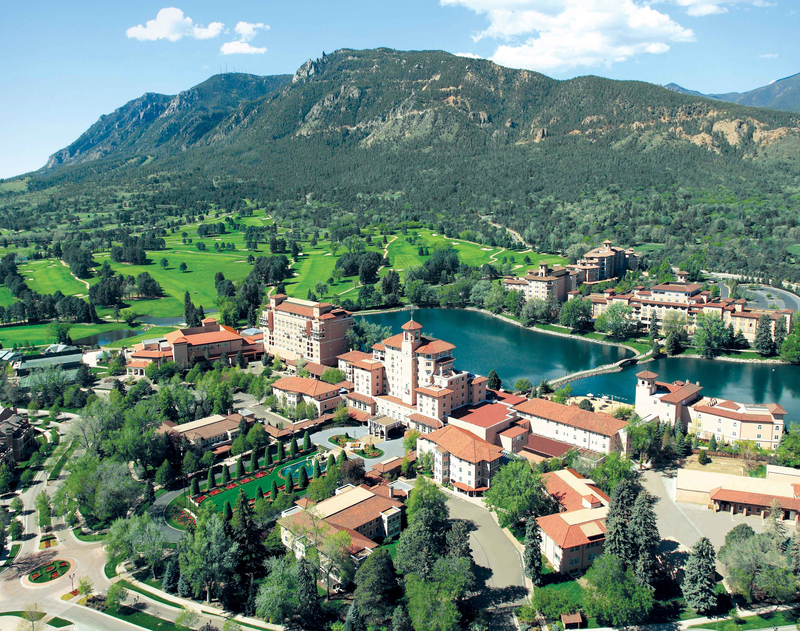 We look forward to you joining us November 17-20, 2015.